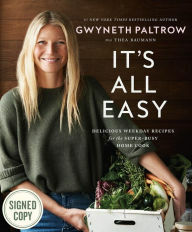 Gwyneth Paltrow fans you can order an autographed copy of her book for 25 dollars. “It’s All Easy: Delicious Weekday Recipes for the Super-Busy Home Cook” (Signed Book). 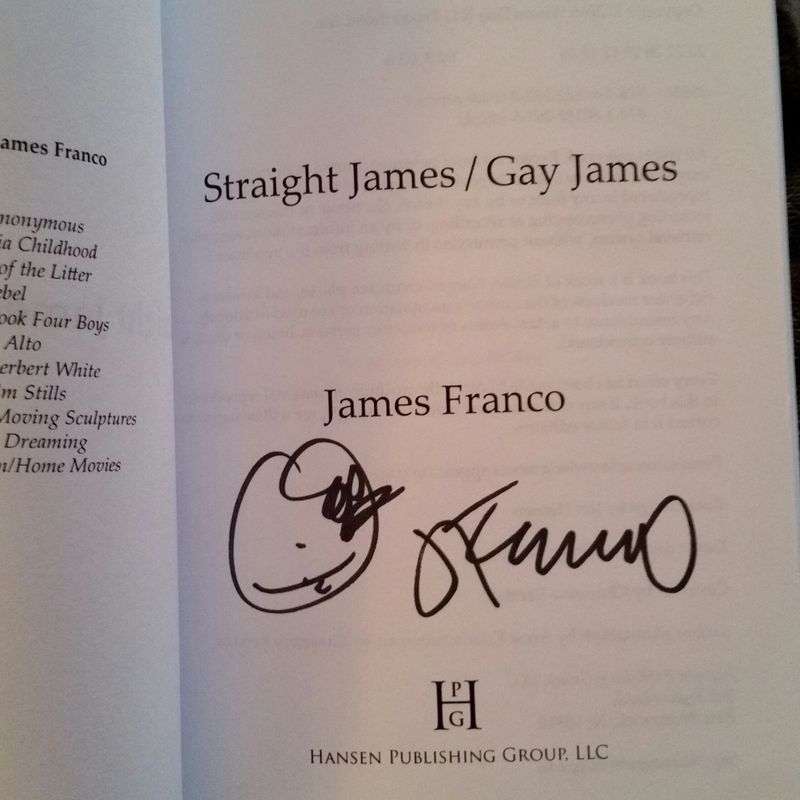 I’m pretty excited to get this book, maybe I will learn how to cook. Gwyneth Kate Paltrow: Born September 27, 1972 is an American actress, singer, and food writer. She gained early notice for her work in films such as the thriller Seven (1995), opposite Brad Pitt and the period drama Emma (1996), opposite Jeremy Northam. Following starring roles in the romantic comedy-drama Sliding Doors (1998) and the thriller A Perfect Murder (1998), Paltrow garnered worldwide recognition through her performance in Shakespeare in Love (1998), for which she won an Academy Award for Best Actress, a Golden Globe Award and two Screen Actors Guild Awards, for Outstanding Lead Actress and as a member of the Outstanding Cast. Paltrow has portrayed supporting, as well as lead roles, in films such as The Talented Mr. Ripley (1999), The Royal Tenenbaums (2001), Shallow Hal (2001), and Proof (2005), for which she earned a Golden Globe nomination as Best Actress in Motion Picture – Drama.